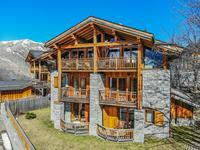 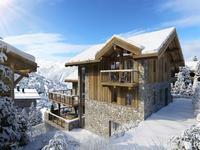 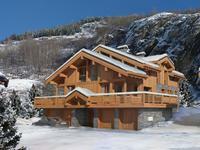 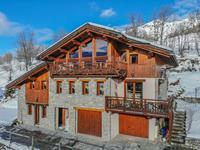 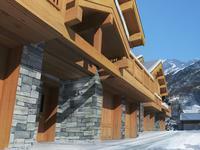 Fabulous 8 bedroom ski in, ski out in the heart of Ste Foy ski resort with all the fittings. 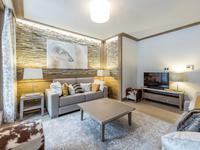 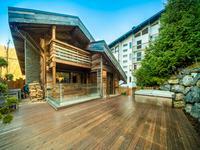 Morzine – Stylish, newly built, contemporary, ski out, 5 bedroom chalet for sale just a 5-minute walk from Morzine centre. 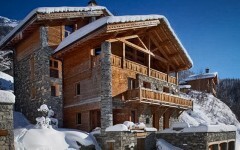 A unique opportunity to create an incredible chalet in the heart of Ste Foy. 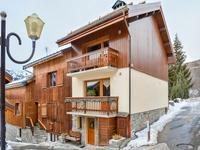 Stunning 4 bedroom, 3 bathroom chalet in the centre of Chamonix, just steps away from restaurants and bars. 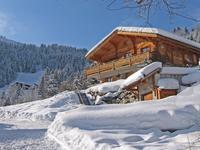 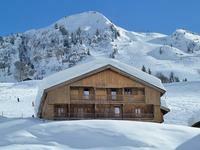 Fantastic ski-in ski-out traditional savoyard chalet. 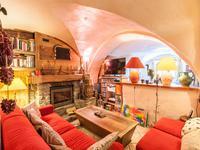 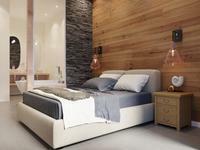 280m2 on three floors, vast living room 100m2, stone fireplace and exposed beams throughout. 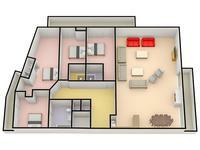 6 bedrooms with en-suite bathrooms, farmhouse kitchen, sauna, boot room, games room, and separate apartment. 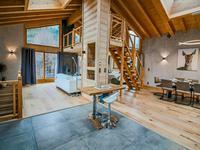 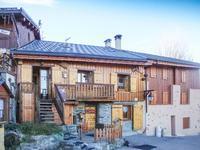 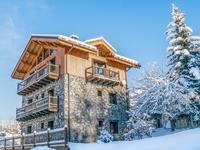 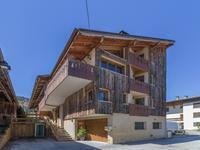 Superb, Character, Renovated Chalet Comprising Two Apartments. 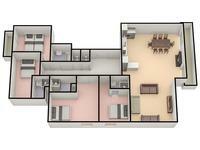 Significant Rental Income. 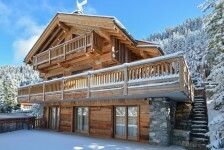 Plagne Montalbert, La Plagne, Paradiski.